We're on Desura now! You can grab recent demos from here. Also, music, more areas, sound effects...be cool. Read up. First off, we're on Desura now! Hooray! 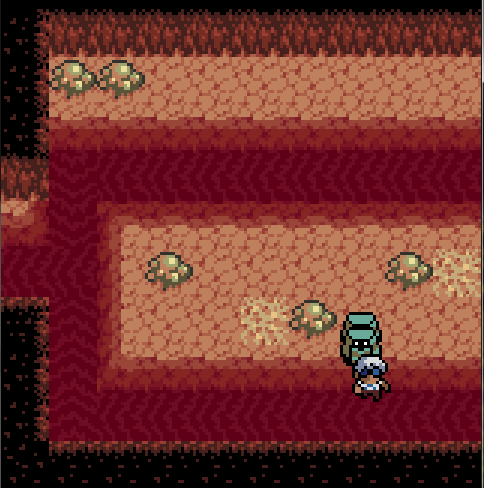 That means you'll be able to buy Anodyne here in a few months. Don't forget, you can still help us by watching this page! And you can help us even more by voting for us on our Steam Greenlight page. We're also going to be on GamersGate and others (when I get around to it). If you haven't already, play the demo!! Also it looks like you can give us ratings now. If you rate us a 10, it helps everyone out! Do it! As for sound effects...you'll have to trust me when I say they're pretty decent! Really makes the game feel like it comes together when these things are in. Outside of that, I finished sketching out all the rest of the areas in the game. This means that they just need a little programming work, tilesets need to be finished and then we're (mostly) good to go. There are still a number of cutscenes I need to finish - that will happen once they're written, but again, implementing them is mostly trivial work (nothing really needed to finish except time). I have only two songs left to start, and a few others to finish. Then the rest of the SFX, which progress is finally being made on. Things are coming together (I think), and it feels pretty good! It'll be nice to tie the world into a physicial whole instead of the mind-stuff it's been for the past few months. For the interested, we also did an interview with RegretZero (taylor whaley). You can read it over here. Alright, that's about it for now. Even newer pictures soon, I swear! 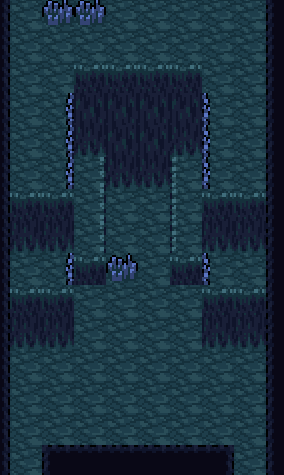 Jon's working on a bunch of tilesets in parallel right now. I ******* love the tiles. Amazing work you've done so far, keep it up!